Coastal Crew: More from Californiacation. Here's a photo of me that Dylan took. 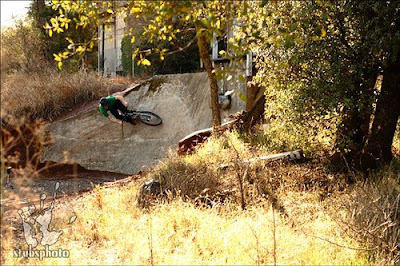 Kyle showed us this cool little wall ride just off the road.